Staying true to our commitment of proving safe sustainable solutions for all your beauty needs, Knick Salon and Spa assembled the best and most effective natural skincare solutions that work for every skin type and need. We promise to deliver the best experience and most noticeable results. From our exclusive USDA certified Organic Intelligent Nutrients Skin Care, to the 5-time award-winner of the Best Skin Care Product from Whole Foods Magazine Derma E, to one of Oprah’s favorites and a winner of professional’s choice award from the American Spa Association – Farmhouse Fresh. Whether you seek certified organic ingredients; high-performance peptides; vegan, gluten-free, fragrance-free or fragrance fantastic- we have just the combination of effective yet fun treatments that will leave you happy and stress free. Start with a crisp cleanse made with soothing botanicals: calming cannabinoid-rich full spectrum hemp oil, micro kale extract and green tea extract. 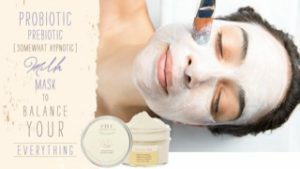 Next, tapioca flour, rice and glycolic & fruit extract-based AHA’s combine in a renewing pudding mask that tingles away as it sloughs off dry skin. Follow with the mask rich with organic bio-nutrients that delivers deep and soothing hydration. Finally, conclude with facial massage with botanical oils rich in fatty acids &antioxidants, Hi-Bio full spectrum hemp oil with cannabinoids. Natural healing processes are supported with cold fermented Green Gram extract, which absorbs easily contains powerful free radical fighting tannins. Soothing moisturizer and eye serum conclude the treatment. The resulting radiant glow is a dream come true. 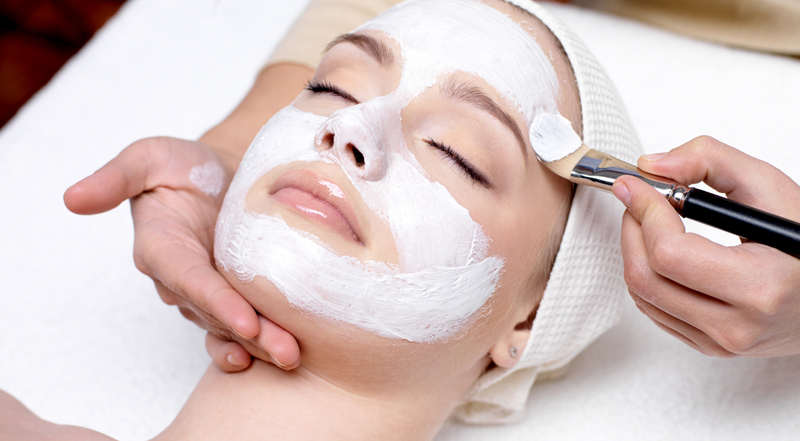 Not sure which facial is right for you? Let our experienced estheticians examine your skin and recommend a facial that is uniquely customized to meet your specific needs and preferences. We guarantee that you will receive the ultimate custom experience that offers relaxation and delivers results. A combination of skin cleansing and exfoliation, hand picked treatments to address your specific skin needs, and nourishing massage to promote vitality and hydration will leave you glowing. This full-on oxygenating, skin tightening, circulation heightening steam towel facial provides much needed pick me up for your skin. 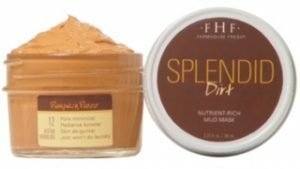 A gentle whipped shea butter and micro sugar polish nourishes as it works, a soothing yogurt mask shrinks your pores into nothingness, sweet Agave Nectar Oil nourishes for a dewy, youthful complexion, and you’re clear for a radiant arrival. The most natural way of exfoliating the skin, stimulating blood flow, increasing collagen production and diminishing fine lines and wrinkles. This treatment also helps to even out texture and fade the appearance of sun damage and hyper-pigmentation resulting in firmer and more youthful looking skin overtime. This treatment targets extremely vulnerable neck and décolleté area and is designed to preserve its firmness and smoothness as well as to reduce pigmentation from sun exposure. A vitamin-packed, cactus-infused gel wrap works to tighten skin and increase circulation, before Spotted Leaving Serum brightens pigmentation for a more vibrant you! Finishing results consist of youthful appearance of the neck and décolleté. Help reduce the appearance of fine line and wrinkles, improve the appearance of your skin, improve the texture, skin tone and color. Add an Intelligent Nutrients customized organic aromatherapy deep scalp and hair treatment to any facial. The most natural way of exfoliating the skin, stimulating blood flow, increasing collagen production and diminishing fine lines and wrinkles. This treatment also helps to even out texture and fade the appearance of sundamage and hyperpigmentation resulting in firmer and more youthful looking skin overtime. This is a great add on treatment to any of our Facials.